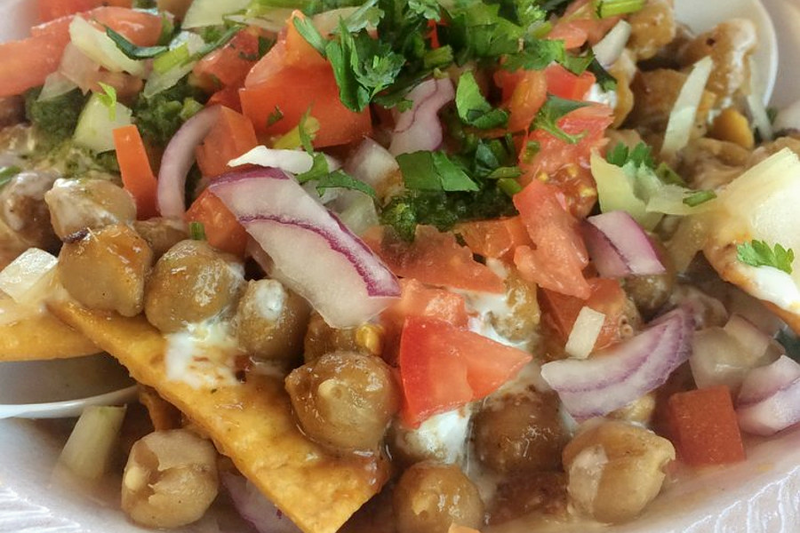 Looking to chow down on some Indian fare? This new restaurant has you covered. Called Vaishno Bhog, the newcomer is located at 810 E. Chatham St. in Cary. The eatery serves mithais (sweets) and chaats (snacks) made with natural ingredients, per its website. On the menu, offerings include samosas, veggie pakora, biryanis, chole bhature (a dish from the Punjab region of India), rajma (kidney beans) and rice, and more. It's still early days for Vaishno Bhog, which currently has three stars out of four reviews on Yelp. Yelper Mayur G. added, "This place has turned out to be our regular spot for a quick bite after work. The food has authentic Indian flavor with good quantity and is reasonably priced." Swing on by to take a peek for yourself: Vaishno Bhog is open from 11 a.m.-9 p.m. daily.